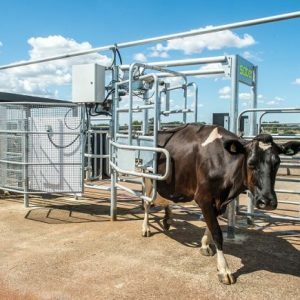 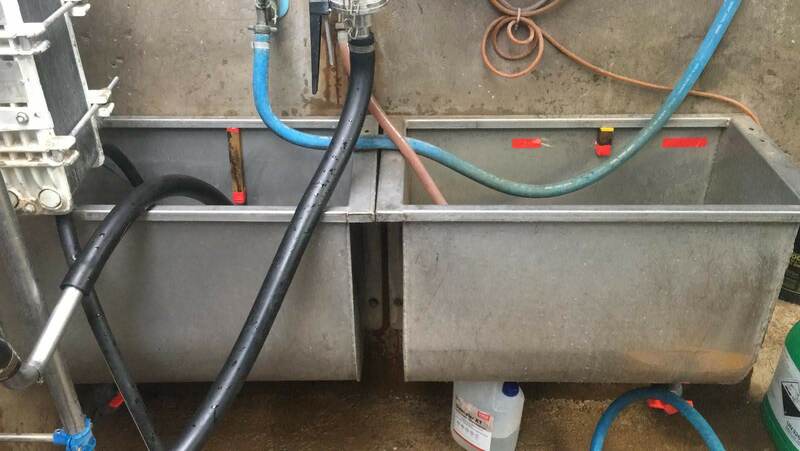 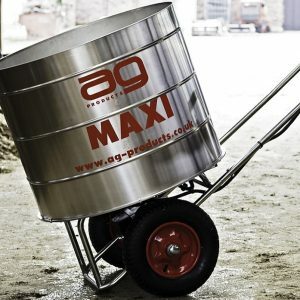 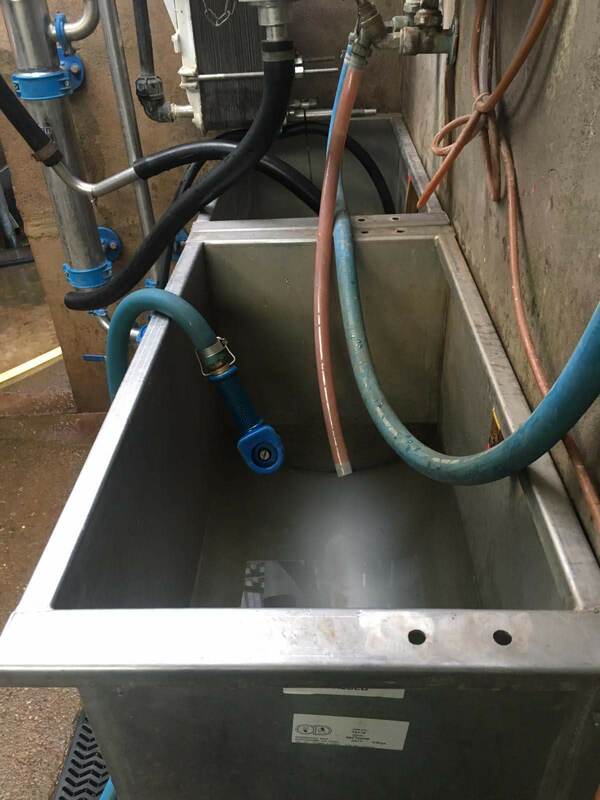 Our milking parlour wash trough is made from high-quality stainless steel. 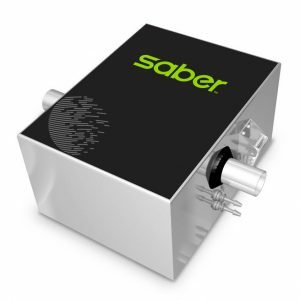 It has a rounded base and side wing brackets for wall mounting. 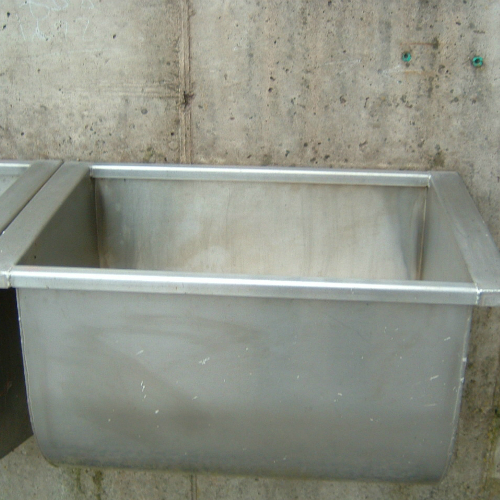 This is a robust and durable wash trough that is hygienic and easy to clean. 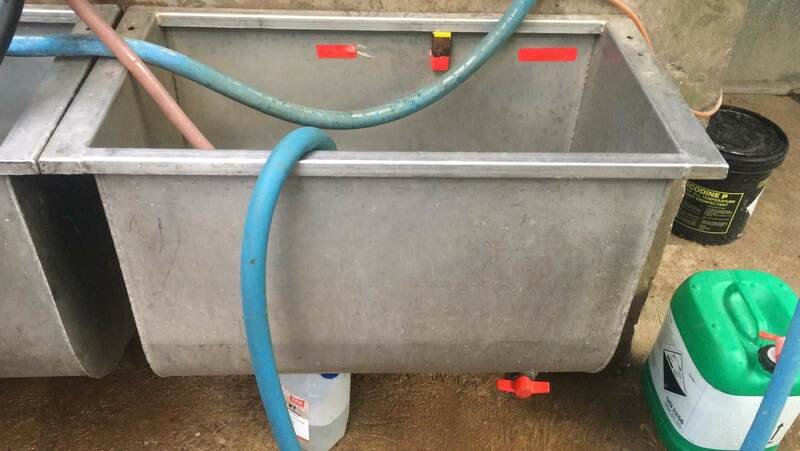 It can be doubled up for a hot and cold wash with a gap to ensure there will be no temperature loss. 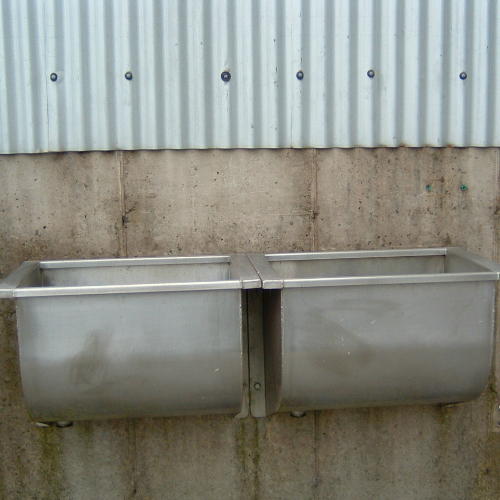 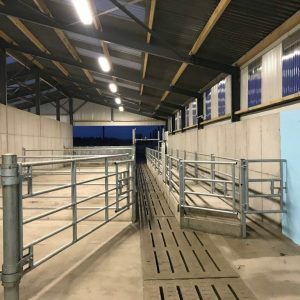 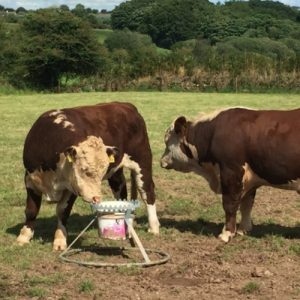 These parlour managers have a stainless steel pan with galvanized dividers and brackets. 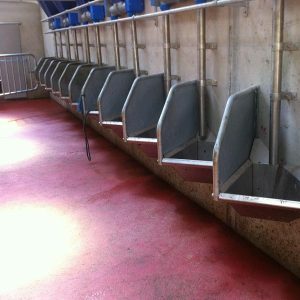 They are mounted on the wall of the parlour to reduce stress while in the parlour. These managers come in two sizes 2’6? or 3? 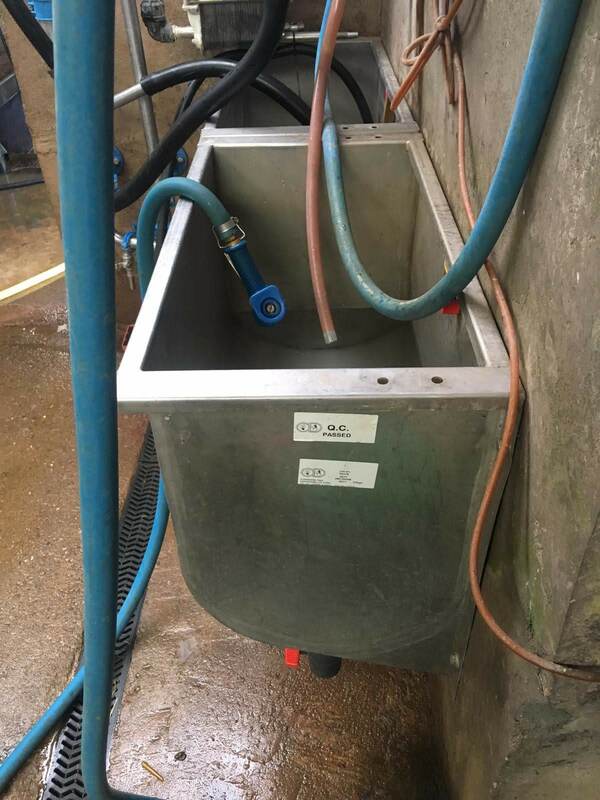 centers.